In the past, coils, step switches, motors, resistors, and other linear loads were used for power distribution and to protect the equipment from surges. However, when non-linear or solid state devices were introduced, the requirement for some new classes of technology for these purposes arose. Then the two devices, surge arresters and surge protectors, were developed. These devices are used to protect conductor wires, transformers, and other equipment from lightning surges. They are responsible to maintain the surge voltages below the basic insulation level of the equipment. 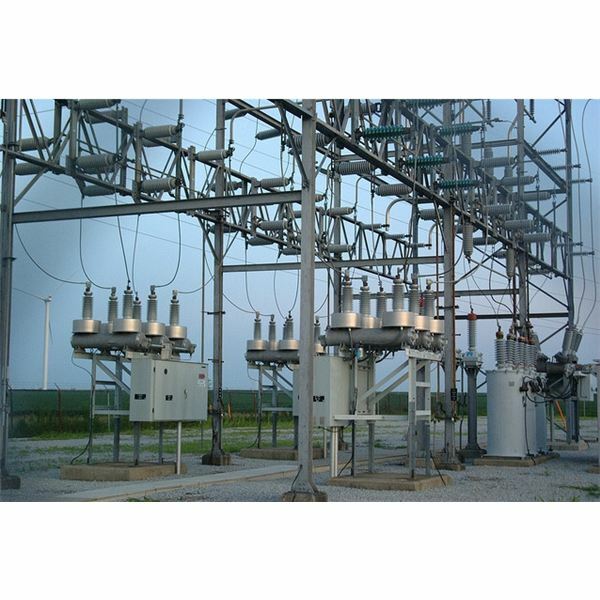 Surge protectors and surge arresters are used for the same work, i.e., protecting equipment from surges. However, many people are confused about their applications. This problem occurs specially in industrial facilities, water treatment plants, and some other important areas. This article explains the difference between these technologies with respect to performance and applications. protectors. Different surge arresters are available based on their withstanding capability. The main problem with them is that they are designed for protecting large electrical distribution systems from lightning surges, and not for sensitive solid state equipment. The surge arresters have high let through voltage, and the value of this voltage exceeds 1200V. It reduces the length of transmission lines by removing shield wires. 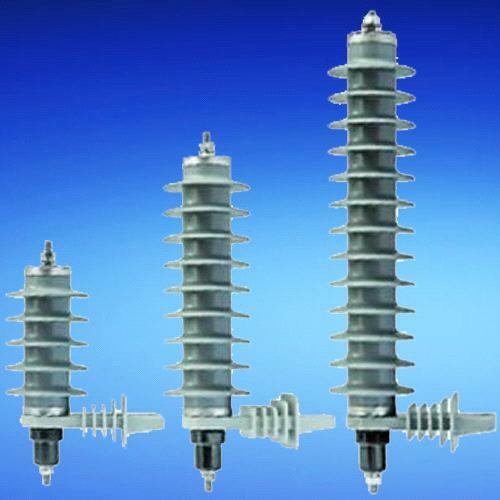 The surge arrester is best to protect insulation of transformers, panel boards, and wirings. However, it doesn’t work well for solid state components. Use of the surge protection devices is increasing continuously with 20% per year. They are used in service entrance, key downstream panel board, and to make clean supply of power to solid state equipment. • They are used in water treatment plants, hospitals, schools, and telecommunication facilities. • UPS stops most surges to protect your computer, but it gets damaged itself. Therefore you can use a high quality surge protector to protect your UPS. 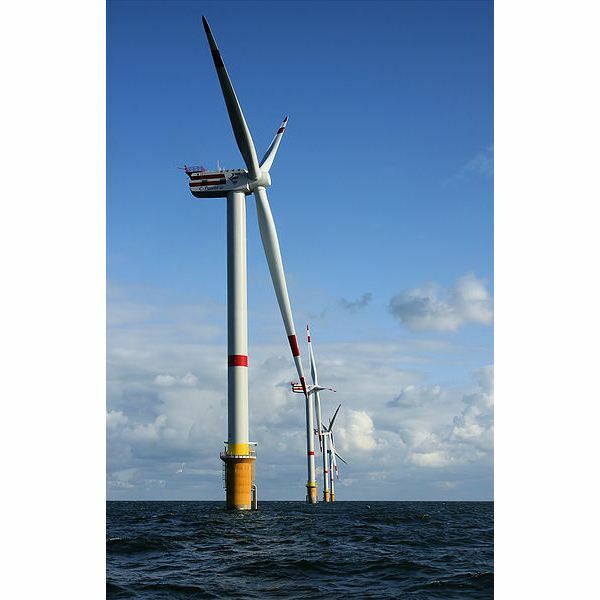 • They are used to avoid utility switching and switching electric motors. 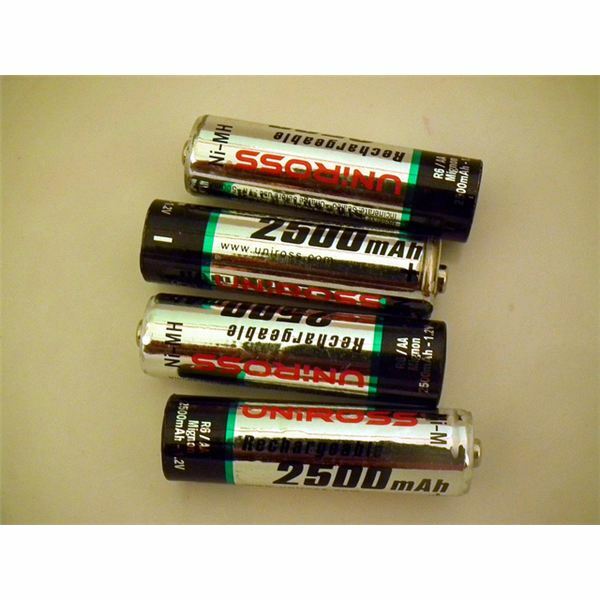 • They are best to connect computer devices to one power source outlet. • If you are using phone lines with your computer via modem, you can use the surge protector that has phone line input jack. This is because phone lines also develop high surges. • If you are using coaxial cables, then you should use a cable surge protector. It is the ability to identify internal failure quickly, and to activate remote alarm or light for indicating the failure. The surge arresters don’t have this quality whereas surge protectors are able to identify failure and to activate a remote alarm or light quickly. 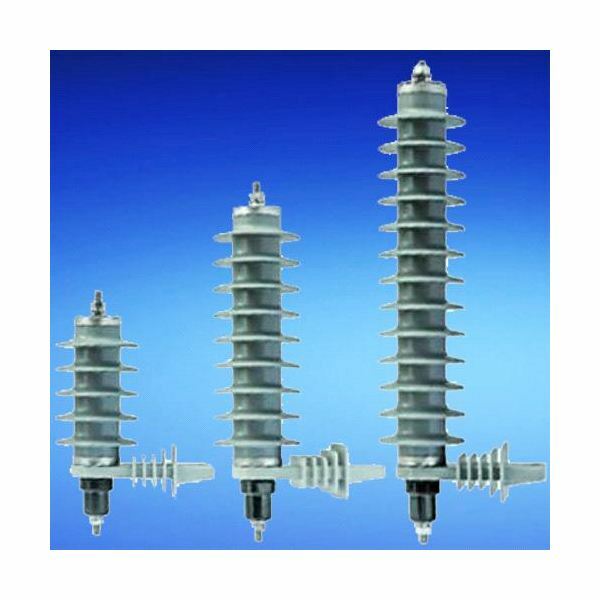 The surge arresters don’t provide the facility of filtering EMI/RFI. However, the high quality surge protectors can do this job. Internal fusing is defined as protection of the equipment from overload current. This facility is also unavailable in surge arresters whereas you can protect your equipment from overload by using high quality surge protectors. The design of surge arresters are based upon gapped MOV design. On the other hand, surge protectors are design by hybrid MOV. Interrupts power and is also known as crowbar. This feature is available in surge arrestors; however, the surge protectors don’t have it. 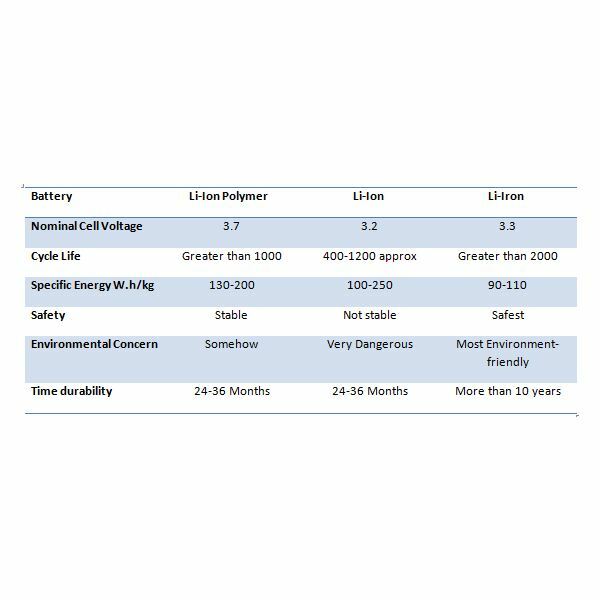 Surge arresters have limited warranty whereas surge protectors have a warranty of at least of 5 years. Surge arresters are "use and throw away" type devices, and have limited life. 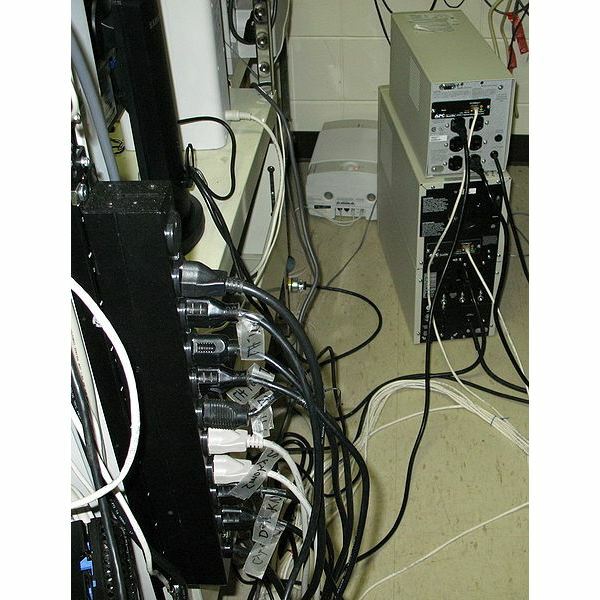 However, surge protectors have a life of more than 25 years if they are sized appropriately. A surge protector performs well for your expensive equipment used in your home or office, including in hospitals and other critical areas. However, when comes the protection of large equipment like transformers that work under high voltage, surge arresters are best. Surge arresters are less expensive compared to surge protectors. Besides, the use of surge protectors has been increasing rapidly. This is because of its features and higher capability of protecting expensive equipment from surges.